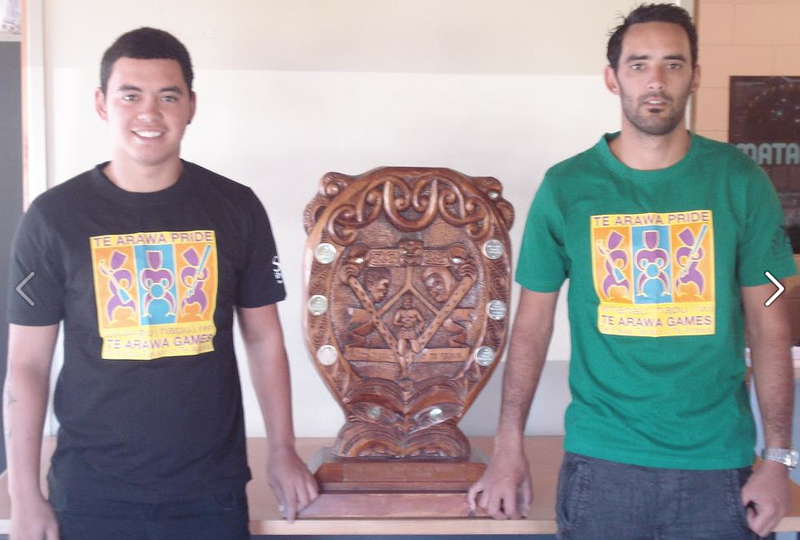 The Ngaitai Taurahere Project Management Team is an independent and informal group made up of Ngaitai uri that are presently in the generation in transition from rangatahi to pakeke (25-40 year olds). 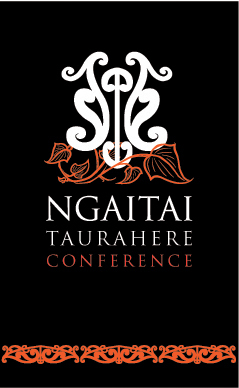 We have been meeting since August 2008, to plan an inaugural Conference that we envisage will strengthen connections amongst our generation, and uncover ways that we can work together collaboratively to contribute to Ngaitai. Our vision is: Strong connections and a strong future for Ngaitai. Our mission is: To create positive opportunities for Ngaitai by utilising collective strengths to build connections, share information; engage in positive discussion and debate; and apply strategic thinking, inspiration and leadership. develop a sustainable plan for collaborative action and contribution. This inaugural conference is targeted at the middle generation to increase participation and contribution to Ngaitai development; It will also strengthen connections, identity and belonging to a distinctive Ngaitai heritage. It has been the intention of the planning committee to keep participation costs to a minimum and to provide childcare activities for tamariki that will allow parents to be fully involved in the Conference.